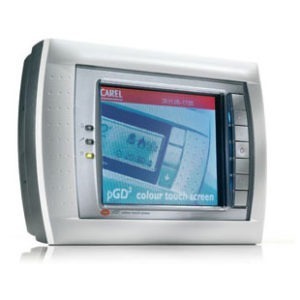 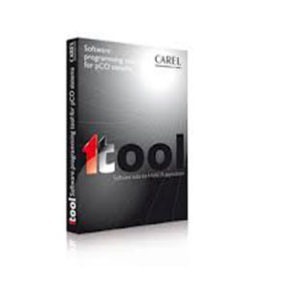 Carel Controls is our choice for today’s systems where the facility does not use a proprietary system. 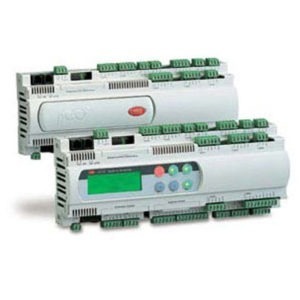 The CAREL pCO system consists of programmable controllers, user interfaces, software tools for the development of applications, and a series of optional boards to interface to the more commonly used Building Management Systems and a proprietary supervisory system. 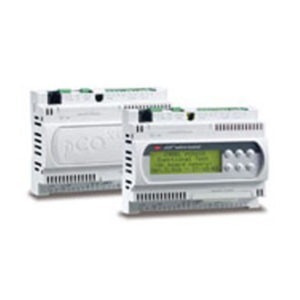 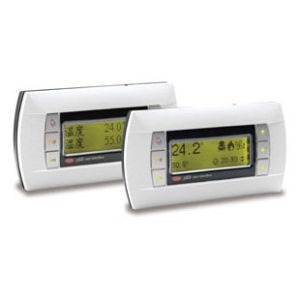 The pCO system family controllers come in a number of sizes, according to the number and type of inputs/outputs, the use of the Built-In terminal, and the size of the flash memory available. 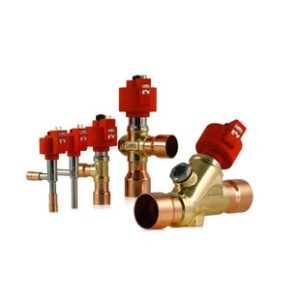 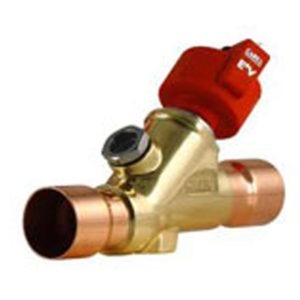 The system provides everything required to offer the ESC as an OEM working in HVAC/R a control system that is powerful yet flexible, and can easily be customized in both aesthetic and functional terms.